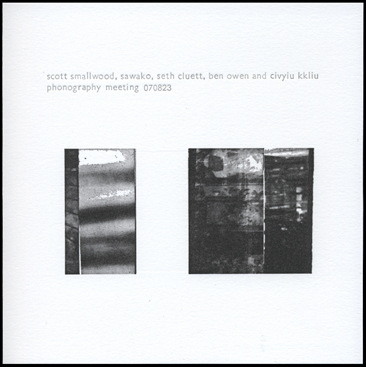 The third release by NOW Ensemble, featuring still in here by Scott Smallwood, along with works by several other composers. 2013 New Amsterdam Records, Brooklyn, NY. 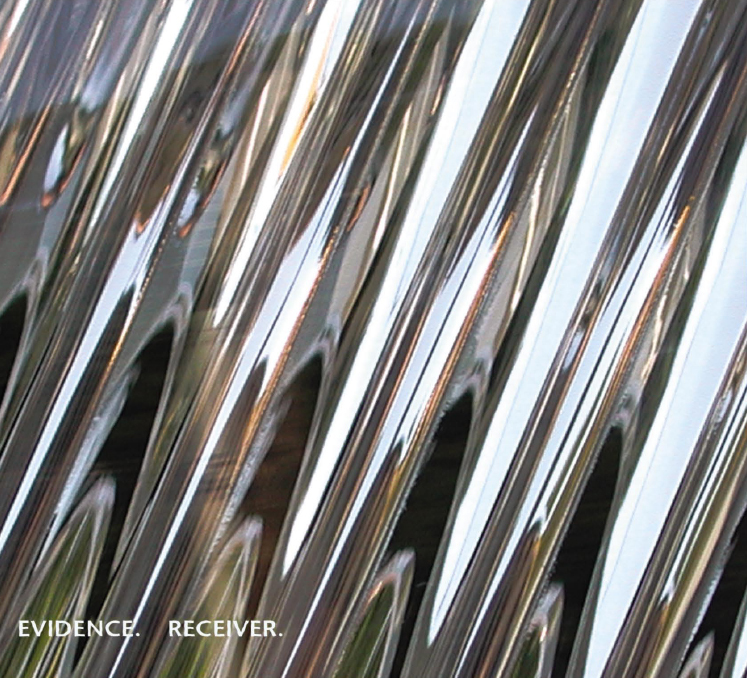 The fourth full-length release by Evidence. 2013 Contour Editions, Brooklyn, NY. This recording documents a New York Phonographers Meeting live performance in New York from August, 2007. 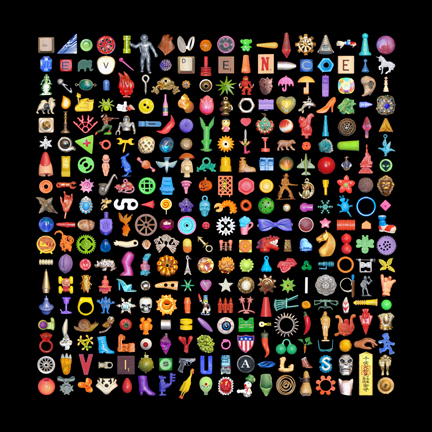 Edition of 300. 2012 winds measure recordings, Brooklyn, NY. 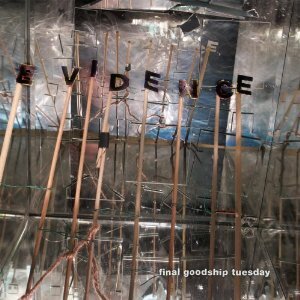 This release from Scott Smallwood and Stephan Moore's Evidence features 33-odd minutes at 33RPM of stellar electronic collage recorded at Troy's famous late-night Goodship Tuesday at Positively Fourth Street. Edition of 300 on 140+ gram vinyl. Cover art by Marc Arsenault. 2010 Wowcool Recordings, Cupertino, CA. These pieces represent a series of works that involve meditating on slowly evolving textures in places of stillness and resonance. 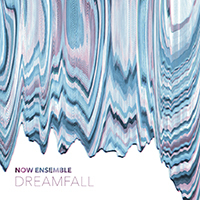 Works featuring Now Ensemble, Mark Dresser, and Frances-Marie Uitti. 2008 Sijis Recordings. This release by the electonic duo Evidence is based upon a performance/installation created at a residency at the free103point9 Wave Farm in upstate New York. 2008 free103point9 Dispatch Series, Acra, NY. This dual CD/DVD release by the electonic duo Evidence, features video works by 11 video artists who we have worked with over the years. 2006 Deep Listening Recordings, Kingston, NY. A series of field recordings/microphone performances made in central Florda as part of a residency at the Atlantic Center of the Arts. 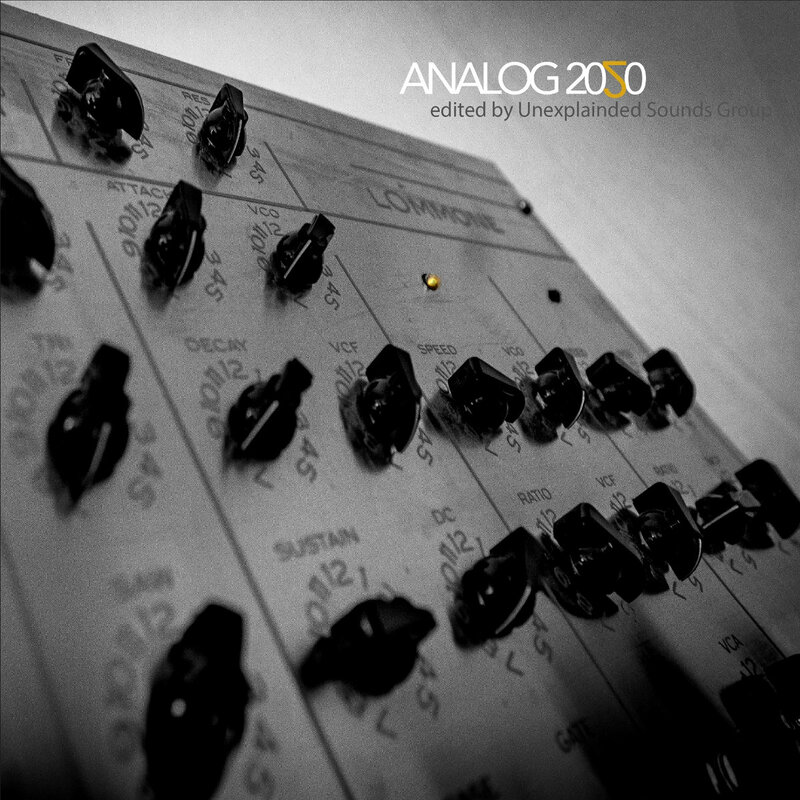 Originally released on an edition of 200 CD-R. 2005 Autumn Records. A series of field recordings of the Brood X cicada Invasion in Princeton, NJ. Originally released on CD-R. 2004 Wavelet Records. A series of electroacoustic works based on recordings of early 20th-century electrical devices, including induction coils, a Wimshurst machine, a diathermy machine, and an ultra violet ray oscillator. 2004 Deep Listening Recordings, Kingston, NY. 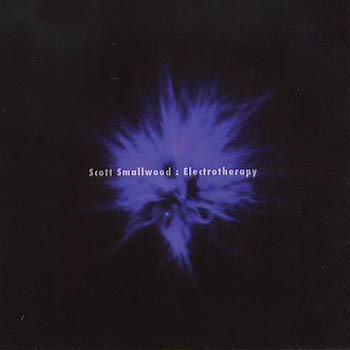 The first CD release by the electonic duo Evidence, featuring Scott Smallwood and Stephan Moore. 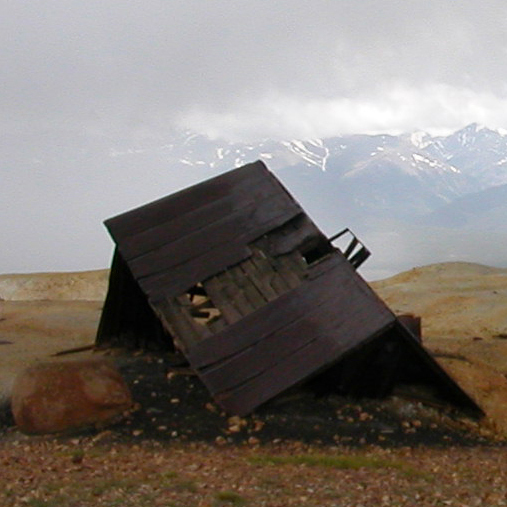 These works are based on field recordings gathered on a cross-country road trip. 2003 Deep Listening Recordings, Kingston, NY. A series of works based on field recordings made in the Great Salt Lake Desert of Utah, created as part of a residency with the Center for Land Use Interpretation (CLUI). 2002 Deep Listening Recordings, Kingston, NY. Electroacoustic Music based on time-lapsed field recordings. Originally released on CD-R. 2001 Wavelet Records.